Are you looking forward to the excitement of varsity life but still have to cross the barrier of applying to study? Stress no further! Here’s all the information you’ll need to ace your application. Before you start filling out that application form, make sure you’ve given some thought as to what course you want to pursue, have all the supporting documents ready and know exactly when the deadline for submission is. Now that that’s been dealt with, let’s do this! Remember when applying for varsity admission, you are basically selling yourself. Each application form provides a space for you to include information about yourself such as your interests; achievements, etc. Don’t be shy to use that to market yourself. Remember to mention important things such as your academic achievements, extra curriculum activities in which you excelled, leadership roles you acquired and references from important people like your principal, sports coach or head of a society to back you up. These are all very useful in creating that first impression that would open the varsity doors to you. Not sure if you want to stay at res or not? Take a look at the following questions. If you said yes to many of them – you are ready to take of life at res! In your application form should be space for res application as well. Decide on a residence that suits you best and complete that section along with the rest of your application. If it’s just not for you, then simply leave it blank. 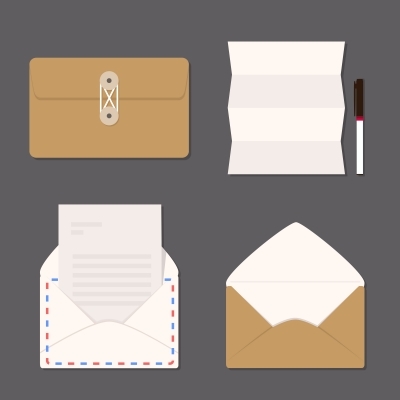 Times have changed and many institutions have changed from paper applications via the post, fax or personal delivery to online application submissions. This is effective, easy and can save you a lot of time and effort. Here are a few things to take note of before clicking the “submit” button. Also note that you cannot submit your application electronically if you have already submitted a hard copy to the institution. One submission is more than enough to get you access to the varsity.